Dianne is a highly experienced lawyer with a practice that covers commercial law, information technology, intellectual property, procurement, e-commerce, privacy, bio-technology, and consumer law. Dianne’s diverse client base includes large listed companies, not-for profit organisations, local subsidiaries of multi-national companies and dynamic Australian businesses. 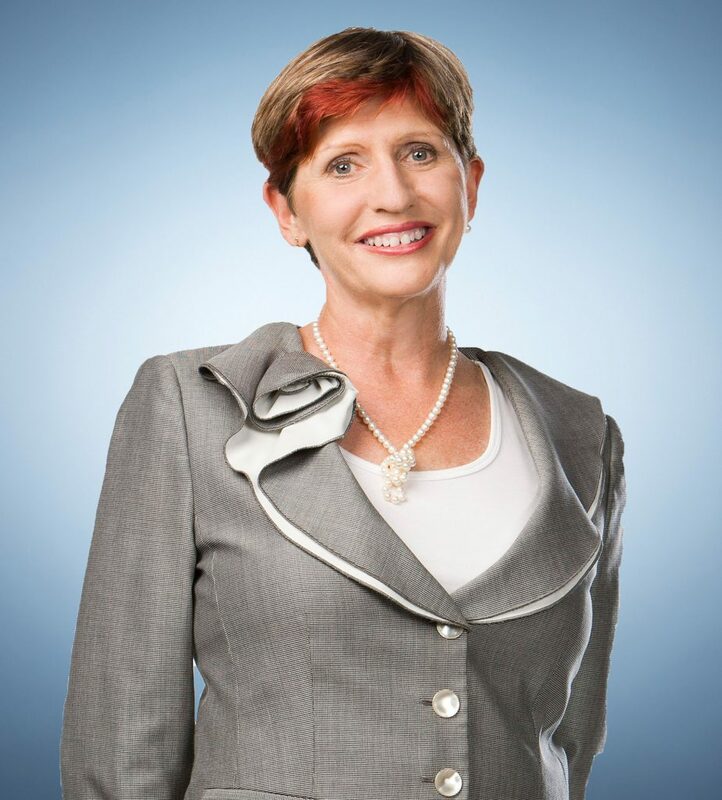 Dianne is a Public Notary and Past President of the Licensing Executives’ Society for Australia and New Zealand, which is the peak professional body for experts in licensing technology and intellectual property. Dianne was recently acknowledged by The Legal 500 Asia-Pacific (2018) for her work in the Intellectual Property space.